It’s no surprise that Paul Verhoeven’s RoboCop has stood the test of time. A perfect mix of biting satire, black humour and thrilling action, fans of the beloved cult hit were less than happy when a remake was announced. Thankfully, rather than go the direct remake route, José Padilha’s 2014 reimagining is an intelligent piece of sci-fi entertainment in its own right. Padilha’s RoboCop takes place in the year 2028, with Multinational Corporation OmniCorp vying to put its robot drones on US streets to help police its citizens as they have done in Iran. However, the initiative is continually derailed by public and governmental anxiety, due in no small part to the drones’ empathy-void nature. Enter Alex Murphy (Joel Kinnaman), an honest cop who is critically injured after an attempt on his life. 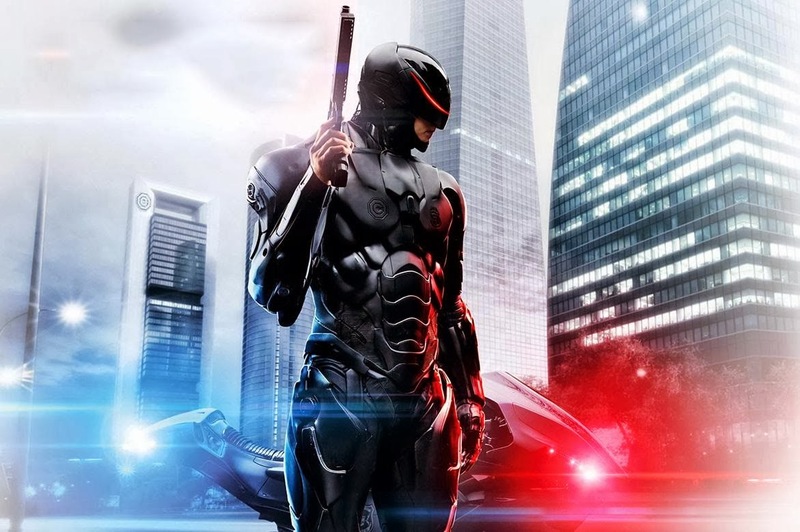 Calling on bionic engineer Dennett Norton (Gary Oldman), OmniCorp CEO Raymond Sellers (Michael Keaton) quickly grabs the chance to build a new breed of law enforcement officer that’s part-man, part-machine: RoboCop. Through course of association, the merest reference to former wrestling superstar Dwayne ‘The Rock’ Johnson automatically brings to mind testosterone-filled actioners, and for good reason; this year alone the actor has starred in the enjoyable Fast & Furious 6 and the not-so-enjoyable G.I. Joe: Retaliation. With Snitch (2013), however, Johnson’s machismo is dialled down in favour of a more nuanced character study (in addition to a commentary on drug laws). As a result, what could have easily been yet another unintelligent explosion-fest turns out to be a likeable thriller – and audiences are all the better for it.